People may require the use of a van for a number of different reasons in their day to day lives. 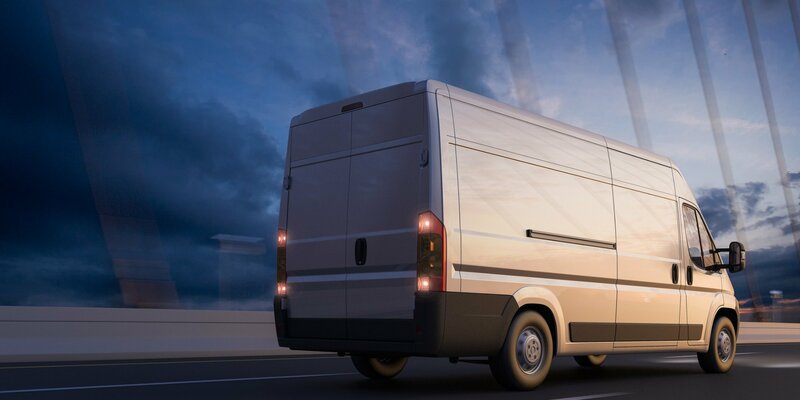 Whether this is on a private or commercial basis, some form of van insurance policy will usually be required in order to protect the interests of both the provider and the customer in the event of a dispute or accident. In short, a weekend van insurance policy is designed to provide adequate cover for the policy holder on a short term basis. In the right circumstances this can be a considerably cheaper and more cost effective option than a more permanent or long term form of motor insurance policy. If for example an individual had plans to move house and wished to handle the matter without the use of a professional moving company, they may choose to a hire a van for a short period in order to undertake the matter themselves. A weekend van insurance policy will usually ensure that the customer will not held liable in the unlikely event of any damage to the vehicle. Make sure that you get a number of different van insurance quotes before settling on a deal, and our comparison tables are designed to help you do just that quickly and simply.